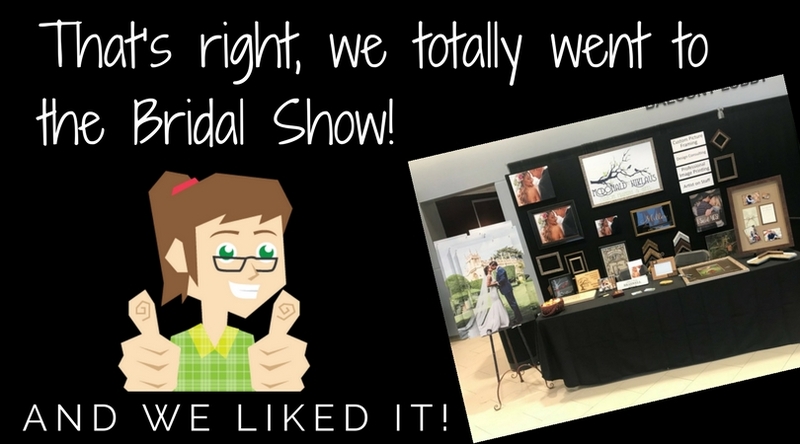 That’s right, we totally went to the Bridal Show! Art that really jumps off the wall. No really, it’s jumping off the wall! 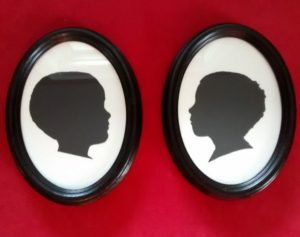 These two pieces are a new, fresh way to display already wonderful pictures. The first one we call “Image Pop” and we take a selection from your photographs that you want to emphasize and literally pop it out of the picture! By setting it on a different plane, we use physical distance to give the picture extra interest and focus. It’s a really cool effect. 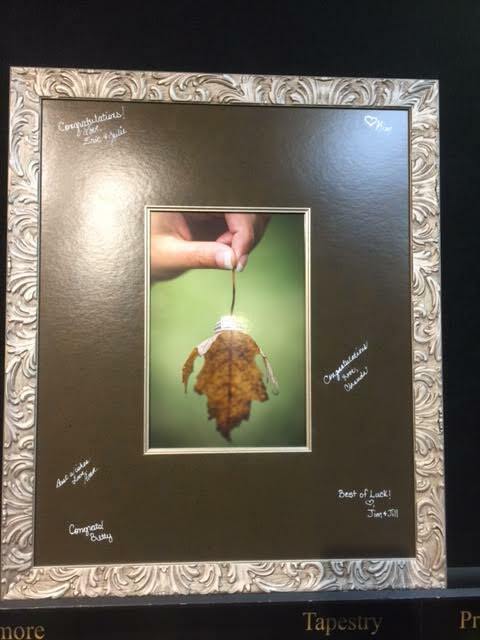 We can also print the image on multiple surfaces. This one in particular is printed on metal. The next item is similar, but taken up a couple notches. “Art Wall” utilizes the same three dimensional idea, but expands it to several more pieces divided into multiple layers and printed on a special PVC plastic. By breaking up standard rectangular and flat image profile, we can take a great picture and make it really extraordinary! 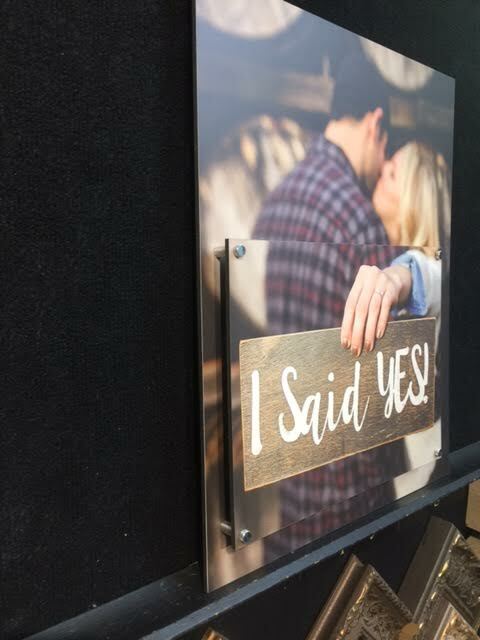 A signature mat for a special keepsake. This signature mat we can create in any color and any size. When paired up with a couple specially chosen markers, it makes a much more useful alternative to a guest book. Instead of having signatures in a book somewhere, you can capture those well-wishes and keep them out to remind you of the special day. Usually we prepare this without glass and framed around an engagement picture. 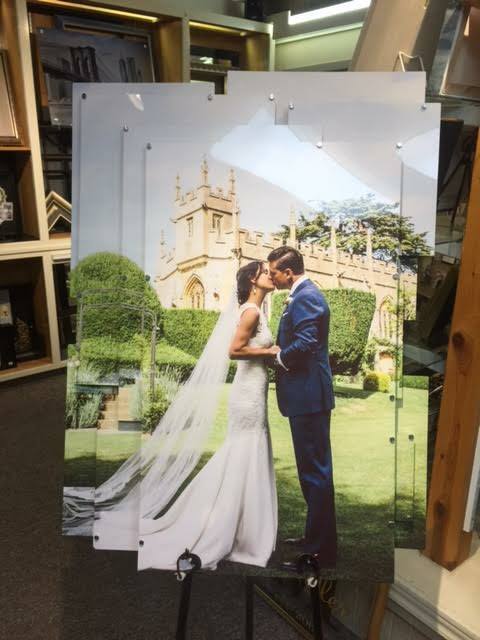 Then after the wedding, we replace the photograph with a wedding picture and put it all under a UV rated glass to keep it looking great forever. 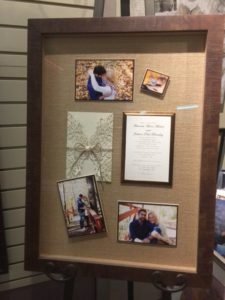 Here’s what we do: We collect the wedding invitation as well as some engagement photos or other photographs of the couple. Then we mount them all up nicely on three dimensional stock and arrange it all beautifully inside a shadow box. When it’s done you have a really great display for the wedding reception as well as a perfectly preserved and artistically displayed copy of the invitation ready to be kept and treasured for a lifetime. 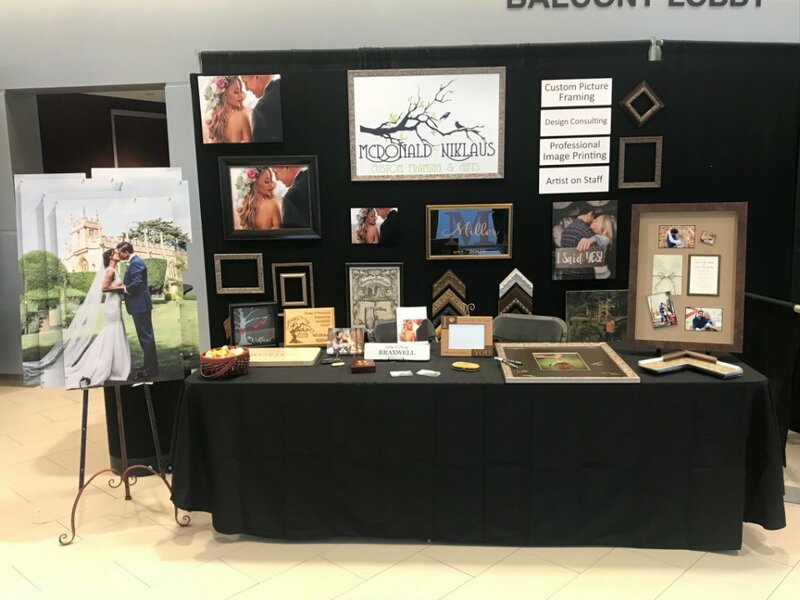 So if you or someone you know has a wedding coming up this spring or summer, stop by and take a look at a few of the ways that we can help make a really special day, if not more memorable, at least easier to remember!